We finally will see a “real tennis” game come to the Wii. 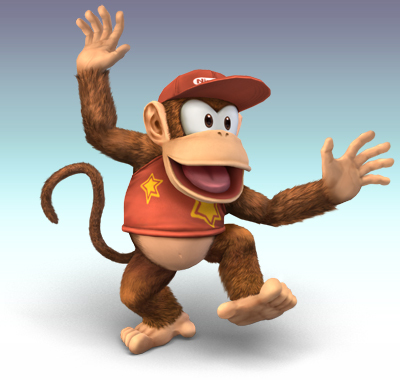 Thats right with the anouncment that 2K Sports will be releasing Top Spin Tennisfor the Wii, we will finally get full control, meaning fully controllable player movement and fully controllable aiming. 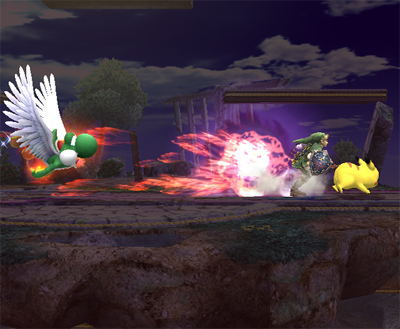 The user will also be able to hit with different types of shots including a top spin move to a slice. Below is the official press release. New York, NY – August 22, 2007 – 2K Sports, the sports publishing label of Take-Two Interactive Software, Inc. (NASDAQ: TTWO), announced today it will be releasing Top Spin Tennis for the Wii™ home video game system from Nintendo. As part of 2K’s critically acclaimed Top Spin franchise, Top Spin Tennis features fun, flawless tennis action and the most real life tennis experience to date for the Wii. Developed by 2K’s Paris studio PAM Development in conjunction with 2K Shanghai, Top Spin Tennis will be available exclusively on the Wii in spring 2008. The intuitive pick-up-and-play action in Top Spin Tennis allows gamers to use the Wii Remote™ and Nunchuk™ controllers in a way that matches the movements players would make on a real court. 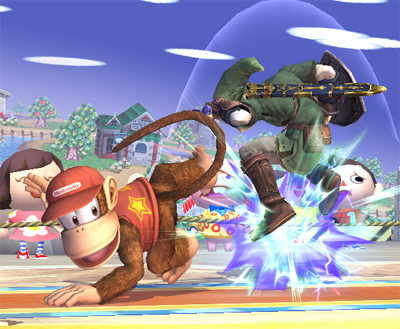 The Nunchuk controls the player and aim, while the vibration-enabled Wii Remote hits the ball like a tennis racquet and determines the style of shot ranging from a top spin move to a slice. 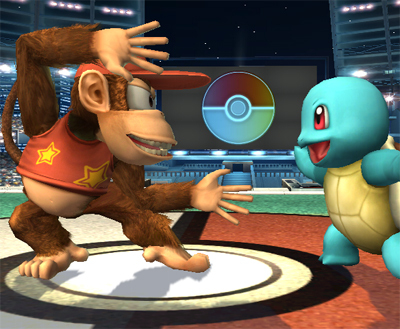 The Wii Remote also allows players to control the power and the quality of the shot and to serve in many different ways. The gameplay in Top Spin Tennis will feature an array of modes including singles, doubles, mixed and non-mixed matches, exhibition, tournament and more, with four levels of difficulty and ten international venues. 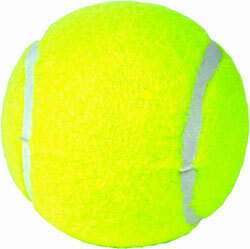 It will also feature more than a dozen licensed tennis stars as well as ten original characters. Up to four players can play Top Spin Tennis using as many as four sets of controllers. To add to the group fun, there are a collection of party games included. 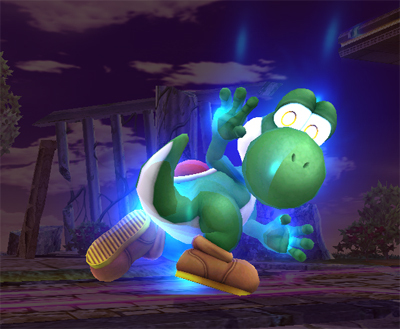 Today, the DOJO, was updated with information on Yoshi’s Final Smash. 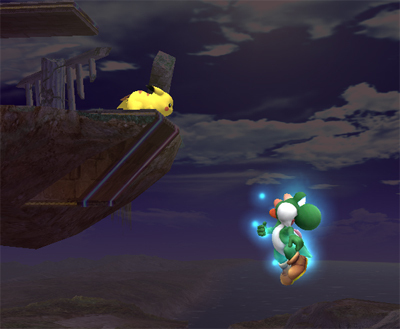 “What’s his Final Smash?” you might ask. 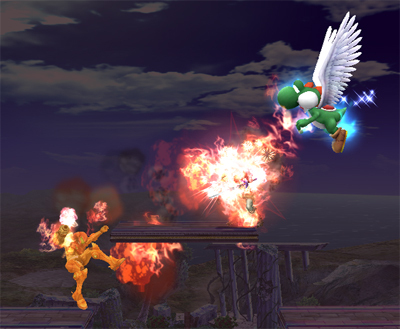 Well his Final Smash in Super Smash Bros. Brawl is a move called Super Dragon. 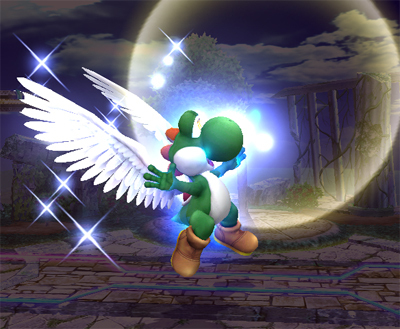 After Yoshi picks up the Smash Ball, he is given the ability to fly, shoot fire jets and fireballs. Sorry for the late update once again. 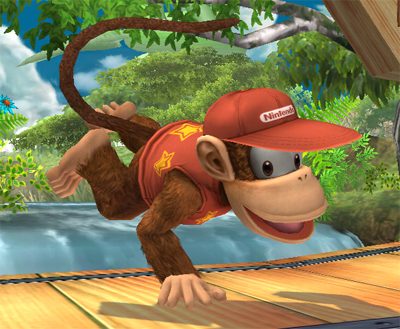 Yesterday the DOJO was updated with information on a character new to the Smash Bros. series, Diddy Kong. 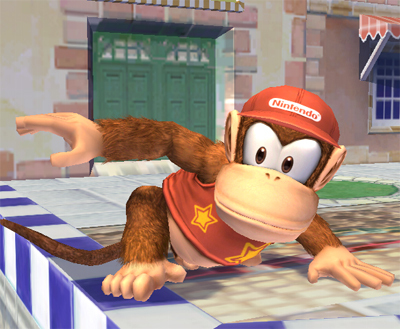 Diddy Kong fights with his Rocketbarrel Boost and Peanut Pop Gun.